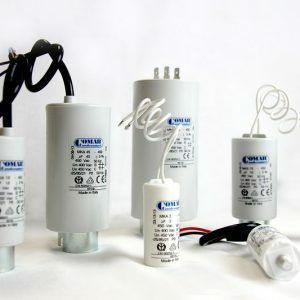 For use in running single-phase asynchronous motors and in all general a.c. applications at 50/60Hz, ITALFARAD proposes a range of self-healing capacitors, manufactured using a self-extinguishing plastic case filled with resin. This range gives very good electrical reliability together with high mechanical resistance to shock and vibration. 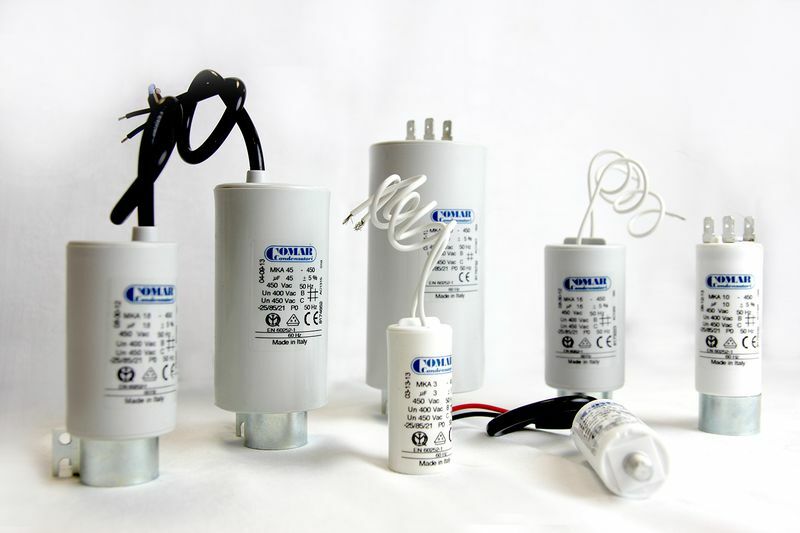 All ITALFARAD motor capacitors have VDE and ASEV approvals in accordance with European Standard EN 60252. SKU: 2MF. Category: Run Capacitors. 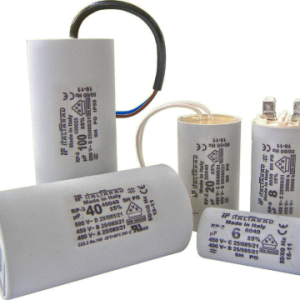 Tags: 2MF, 2MF 450V CAPACITOR MKA mm25, capacitance, CAPACITOR, comar, run capacitor.